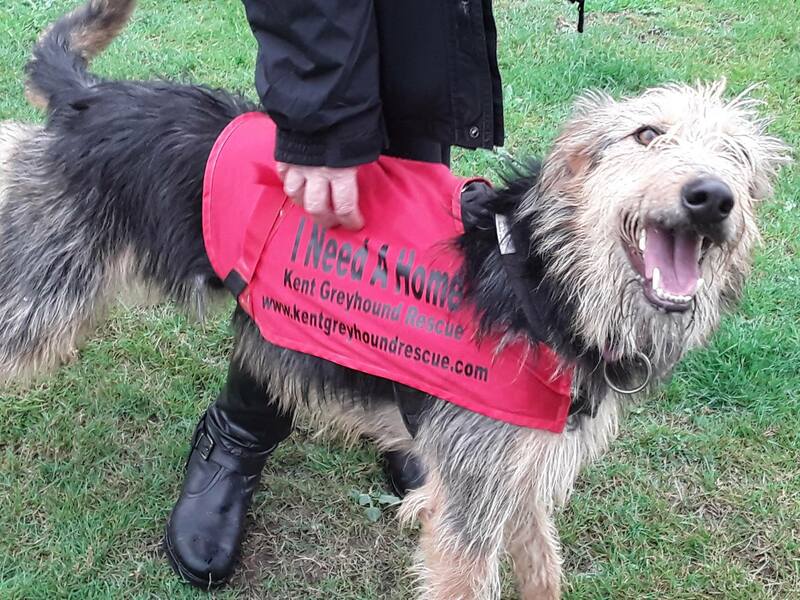 Dora was born locally – her mum is a GSD and her dad is a lurcher (greyhound x blue bedlington) – she was pretty feral when she arrived in August 2017 and it has taken us until now to be confident she can now be homed. 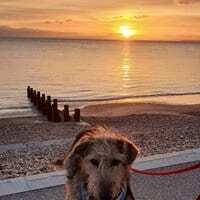 Dora is truly beautiful, great fun and she is an absolute delight in her foster home BUT she has to live within certain guidelines and we will not rehome her to anyone who cannot demonstrate they are willing and able to do this. 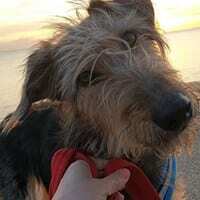 If you follow them Dora will pretty perfect – if you don’t, she will be back with us. Dora can be an only dog if you are around a lot – or she can live with other dogs. 1. 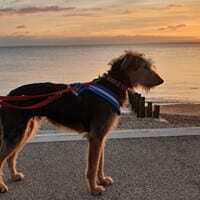 Dora must not be allowed to worry or think to much –she is very happy when she is carefree and left to be a playful dog not a senior member of the family. She is quite a timid girl at heart, so her new owners will be expected to provide her with an environment which makes her relax and not be on constant alert. This environment is created by human action – not lavender drops, not doggie yoga, or adaptail collars – it is created when the owners think for her and are in control. 2. She needs owners who are calm, consistent and kind. Dora will not react well to any pack leader theories usually used with GSD type dogs. Dora has no desire to be a top dog (too much work, too little fun) – she wants to be a happy, loved member of her family. She is a playful, funny and affectionate girl. 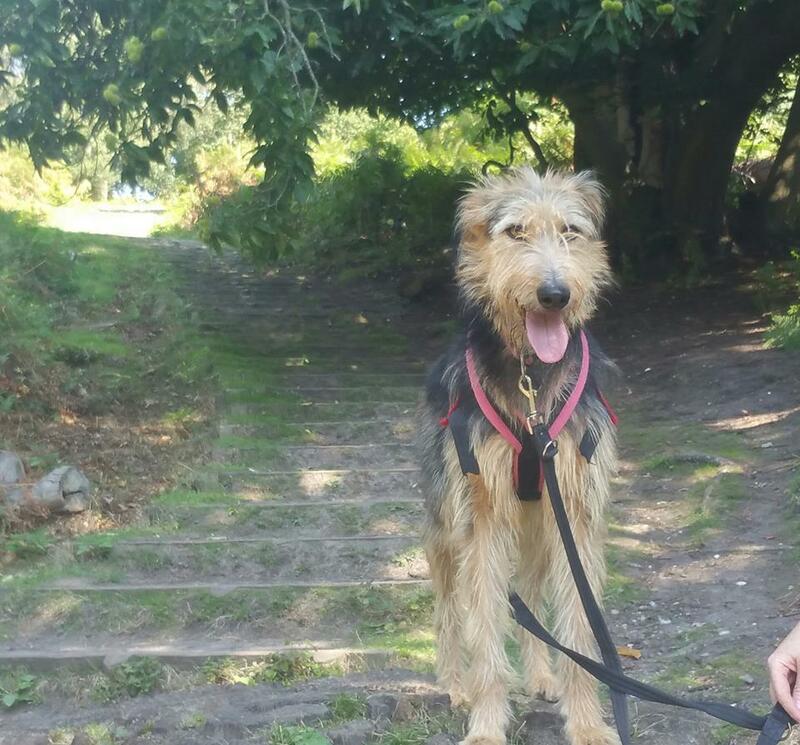 Her problems (which she doesn’t have at all in her foster home or at kennels) are linked to her inability to cope with certain new situations – if you read up about ladder of aggression, Dora wants to sit happily at the bottom and by doing the thinking for her, you keep her there. 3. You need to have a secure garden – this is non negotiable. Dora does not go walkabout for no reason but she can and will clear at 5 foot fence. 4. Her new owners will need to continue with her clicker training or hand touch training. 5. You will need to visit Dora several times to see the real Dora – she is very loyal and this loyalty is currently with her foster family. Dora needs to know you before she can live with you. 6. 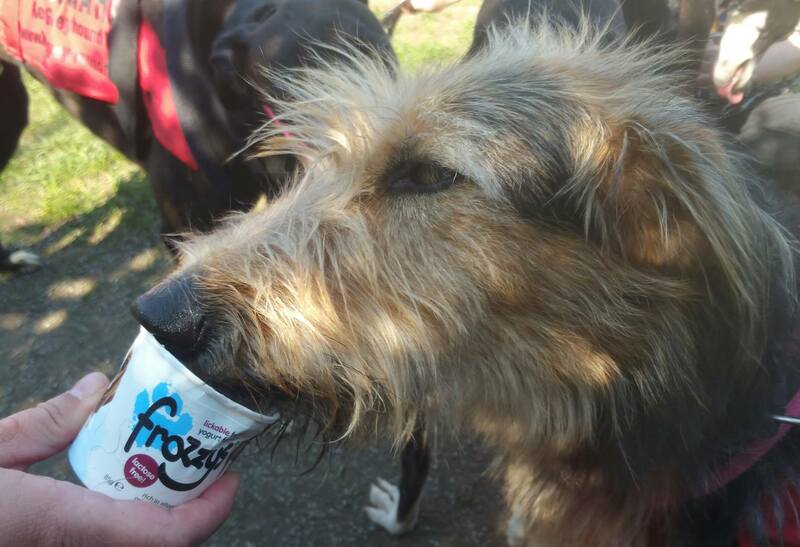 Dora would love to go dog training – she is very clever and very keen to learn. 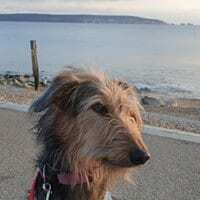 With the right owners Dora is a delight, but they MUST be prepared to follow all the advice we give – her foster family think she is brilliant. Dora is fine with children but she cannot live in a family with children.